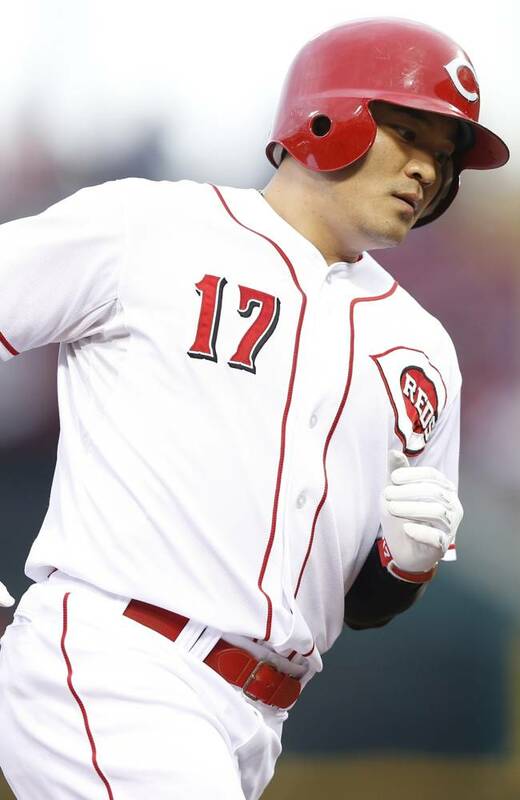 Shin-Soo Choo led off the game with a home run and finished with 4 hits, driving in 3 and scoring 3 as the Reds hung on to top the Diamondbacks, 10-7. Ian Kennedy threw 7 shutout innings, giving up just 4 hits and striking out 8, leading the Padres past the Pirates, 2-1. Jacoby Ellsbury led a Boston attack with three hits, including a double, a stolen base and a pair of runs scored, as the Red Sox won a much needed laugher in San Francisco, 12-1. Wei-Yin Chen helped keep the struggling Orioles in playoff contention. He threw 7 strong innings, allowing only a pair of solo homers, and got the 4-2 victory over the Tampa Bay Rays. They all owned baseball on August 21, 2013. 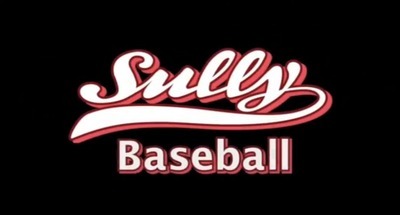 Posted on August 22, 2013, in The Rest: Everything Baseball and tagged baltimore orioles, boston red sox, cincinnati reds, ian kennedy, jacoby ellsbury, orioles, padres, Paul Francis Sullivan, red sox, reds, san diego padres, shin shoo choo, Sully Baseball, wei-yin chen, who owned baseball, Who owns baseball?, WOB. Bookmark the permalink. Leave a comment.